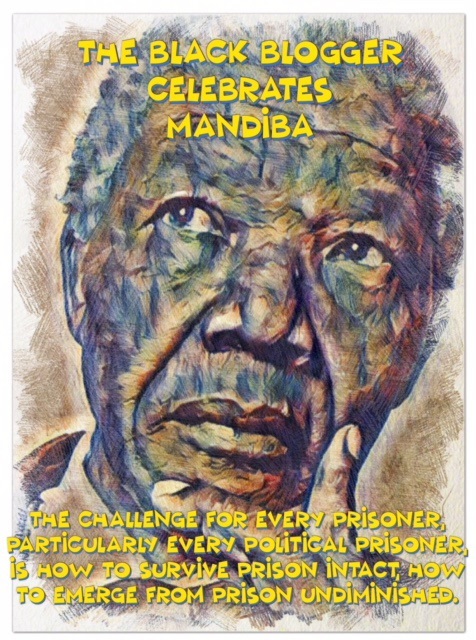 The Centennial Celebration of the birth of Nelson "Mandiba" Mandela deserves an image/quote salute of great magnitude. Please view each post individually and then reflect on them collectively. What a marvelous man the world had in one Nelson Mandela.